We customize our marketing plan to fit the unique needs of your home and the current Real Estate market. The following are the basic steps of our Marketing Plan and are essential steps in getting your home in front of Buyers and SOLD. 1. Accurate Pricing. Yes, pricing is a vital part of marketing any home. If a can Coke costs $20, you would drink Pepsi no matter how much you loved Coke. Our pricing system looks at your neighbourhood and your demographic (who is buying these homes, what is selling in this price range in other areas). Together we will closely examine recent sales and active listings, taking into account the BC Assessment and your expectant sale price. 2. Professional Photographs. Every great marketing plan features great images whether you are selling a car, a vacation or a Million Dollar home. Great photos catch the attention of the buyer and are the foundation of our online and print marketing campaigns. 3. Streaming Online Video. Online video is the best way to expose your home to International Buyers. 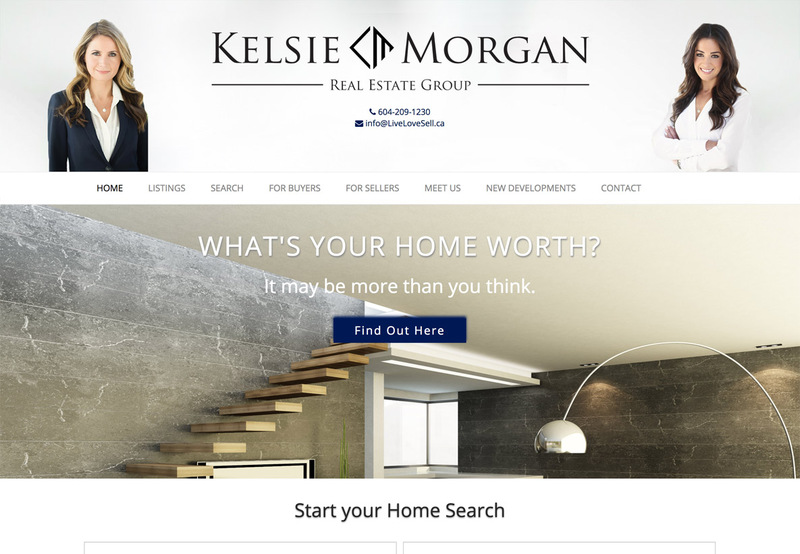 In today’s age of Real Estate the first showing is now online. People do not have the time nor the patience to drive from house to house shopping, they need to be able to view your home when they want from where they want. 4. Dynamic Web Presence. It is estimated that 90% of home Buyers in North America go online to look for properties before ever calling a Realtor. 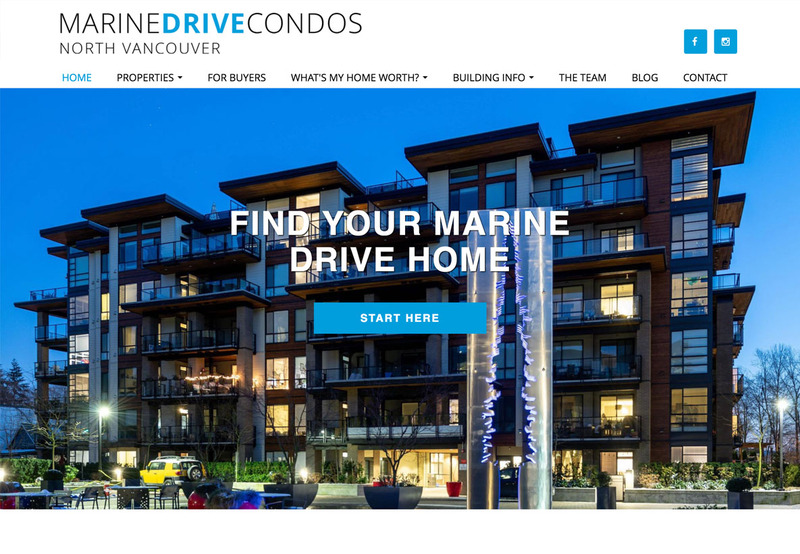 Your home will be advertised on industry leading websites including our teams growing network of sites and partner sites, the VPG Realty site, online classified sites and, of course Realtor.ca, RealtyLink.org and Paragon (the Realtors MLS). 5. Print Media. Print Marketing is a large part of our marketing plan. First we customize feature sheets for your home, highlighting your property with photos and complete listing information. Next comes our “Just Listed” flyers to your neighbourhood letting your neighbours know your home is for sale (not to sell to your neighbours but to their contacts). Where and when applicable traditional print marketing is used as well (newspaper and magazine) overall this is not the most effective use of our marketing budget but in the right situation can be effective. As with all aspects of our Marketing Plan we will discuss this throughout the course of the listing contract. 6. Open Houses. Yes we do Open Houses and yes, they are effective (to an extent). As with our personal showings visitors are never left to freely roam through your home. They are escorted from the front door through your home and back to the door. All visitors are also made to sign our guest book. We never use lock boxes. 7. Email Marketing. What better way to send information around the word to people who actually want it. Remember 1999 when SPAM was a marketers best friend? Email marketing has come along way since then and is now based on permission and information rather then flashy headlines and an overflow of incoming emails. We email your listing to our entire database of clients, contacts and Realtors. years. 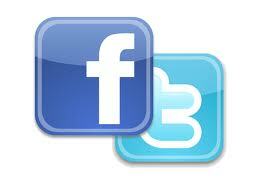 Our two Social Media mediums of choice are Twitter and Facebook. Both for the simple fact that Twitter and Facebook are permission based. The people who follow us on Twitter and Facebook genuinely want to know what is going on in the Vancouver Real Estate market. Every new listing, showing, Open House and price adjustment is broadcast to our list of followers, often with a picture or link attached. Google is the king of online advertising. For each of our listings we start a separate keyword and demographic targeted Google AdWord campaign that runs from day one until the listing is sold. This is the fastest way for your home to be found on Google. ...is that we never know where the buyer for your home is going to come from. They could come from a website, a flyer in the mail, another Realtor, or a video on YouTube: every transaction is different. We have a plan to sell your home. We believe there is one person who is supposed to buy each home and our job is to actively pursue that one person, not wait for them to find us. This is the marketing your home deserves.